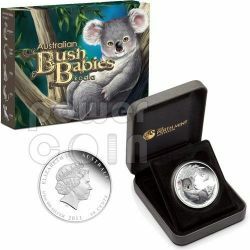 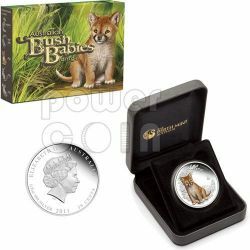 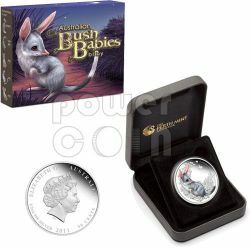 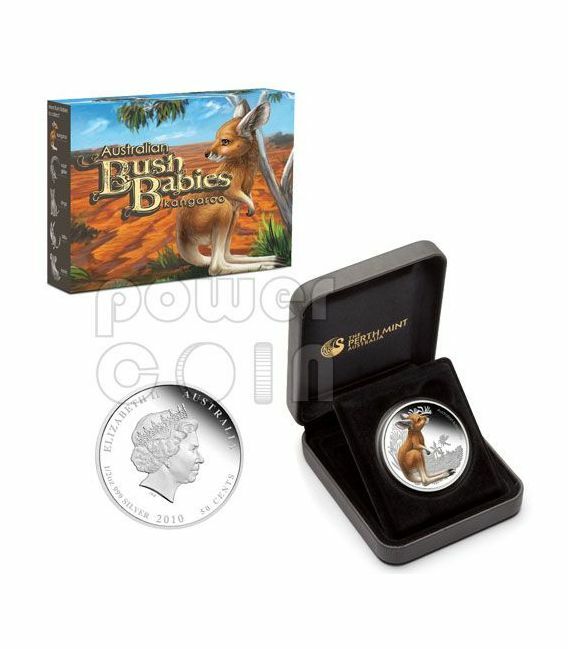 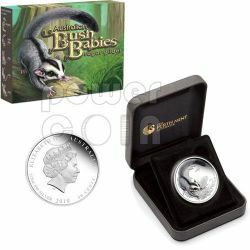 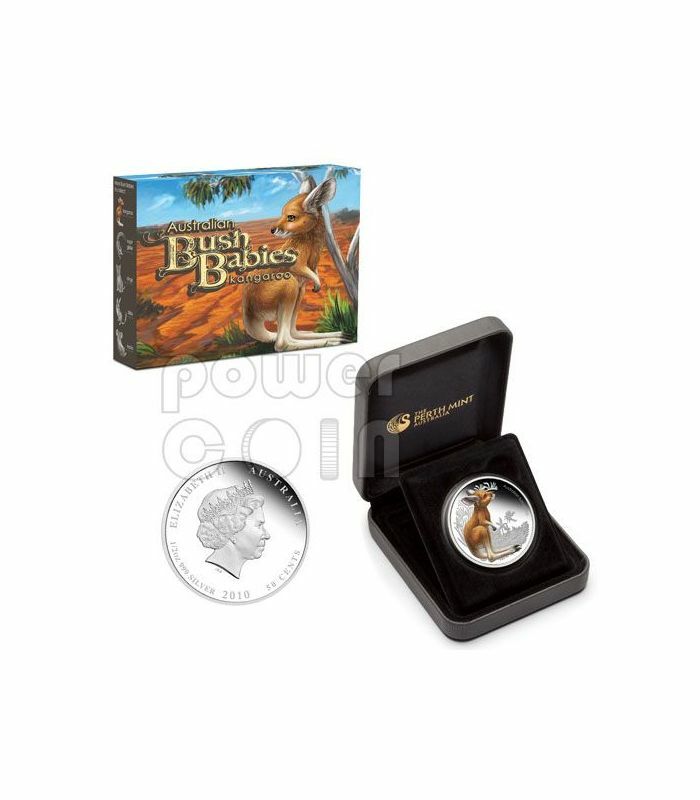 The first release from the five coin series, Australian Bush Babies Series, marks the Kangaroo struck of 99.9% pure silver in proof quality, the coin is issued as legal tender under the authority of the Government of Australia. 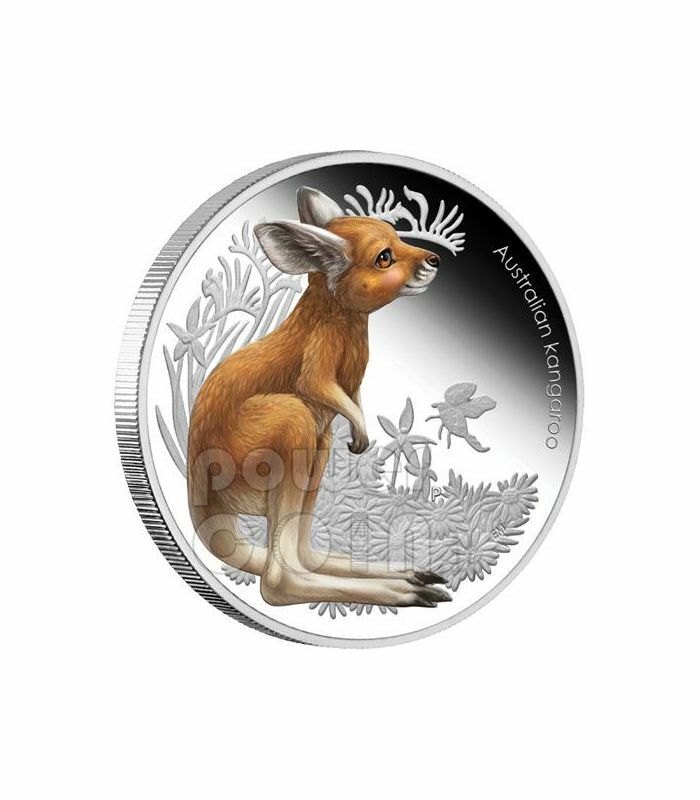 Coloured coin designs have never looked more delightful and charming than on the coins from this new Perth Mint series portraying cute and cuddly Australian baby animals. 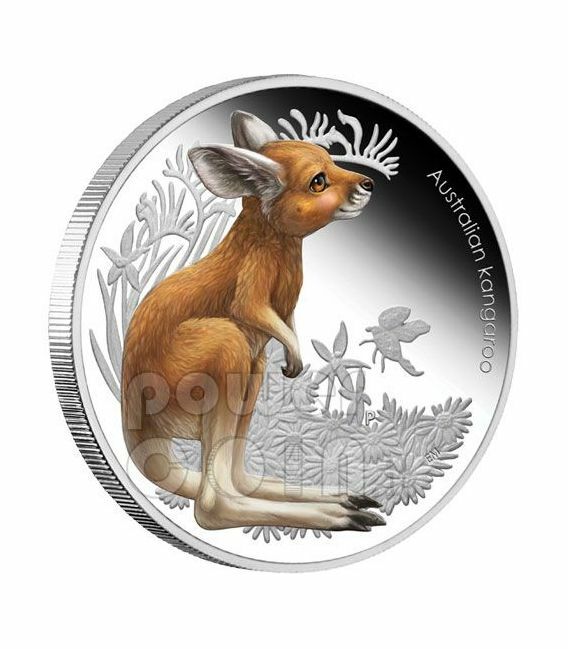 The first release features a stunning illustration capturing the adorable wide-eyed innocence of a young kangaroo. 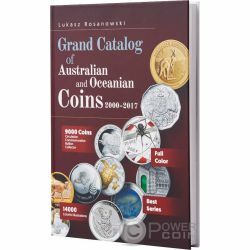 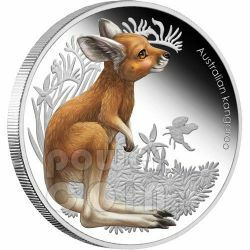 Set to touch the hearts of collectors, gift-buyers and many others, the magical coin will be followed by equally beautiful releases depicting a baby sugar glider, dingo, bilby and koala.